Hospice Care Plus – How to Help by. . .Shopping! How to Help by. . .Shopping! 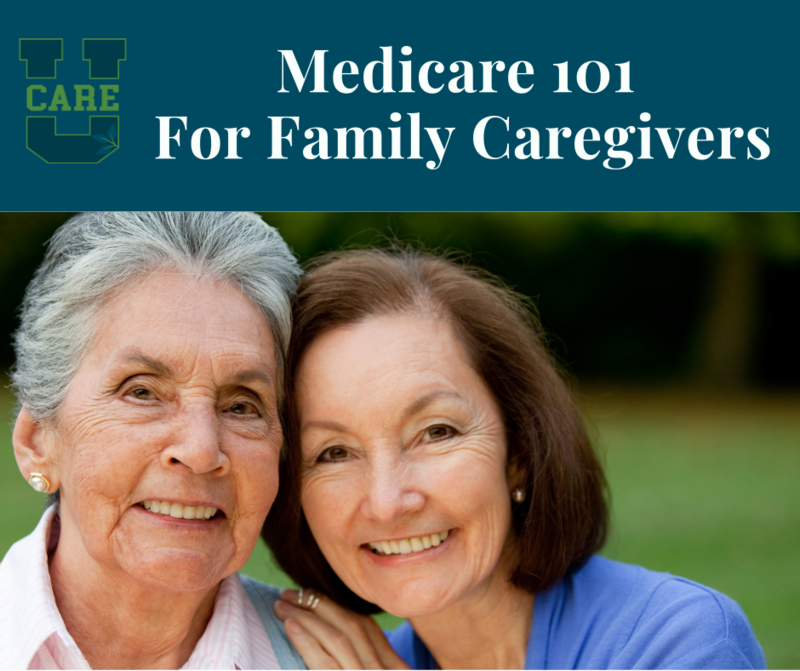 One of the easiest ways to support the families we care for is by . . . shopping! Both Kroger and Amazon allow shoppers to select a charity, and a portion of your shopping totals will be donated to that charity each time you shop. Our Amazon Wish List includes the stuffed animal you see here. 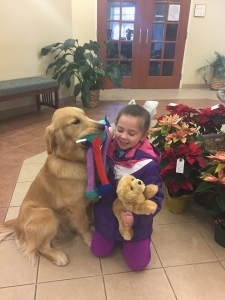 When children meet our therapy pet, Joy, she reassures them at a difficult time. When we give them their own “Joy” to keep, it’s a constant reminder of that reassurance. In addition, Amazon allows charities to create wish lists. When you shop, simply visit our Amazon Wish List and add an item or two to your cart. When you check out, they will automatically be shipped to us. It’s so easy. If you haven’t already selected Hospice Care Plus as your Kroger or Amazon charity, please consider doing so today. You can either follow the directions below, or you can give us a call at 859-986-1500. We’re happy to guide you through it by phone. Thank you in advance for supporting our non-profit hospice and the patients, families, and community members we serve. Follow this link to the Kroger Community Rewards page. If you already have a Kroger account, sign in. If not, create a Kroger account. Once you are signed in to your account, look for the Account Settings menu. You can choose or change your charity there. We are listed as Hospice Care Plus. Now, each time you shop at Kroger, a donation will be made to our programs. Amazon has an alternate web address for its charity shopping system. Instead of going to amazon.com, you visit smile.amazon.com. If you’re already supporting another charity, you’ll see its name under the search bar. If you’d like to switch your charity to Hospice Care Plus, simply hover over your charity’s name, and it will offer you the opportunity to change it. Whether you choose to change charities or not, we’re grateful you’re participating in the Smile program! Once you set up your charity, it will receive a donation each time you shop, but only if you shop at smile.amazon.com. Anytime you shop at Amazon, consider checking out our Amazon Wish List. 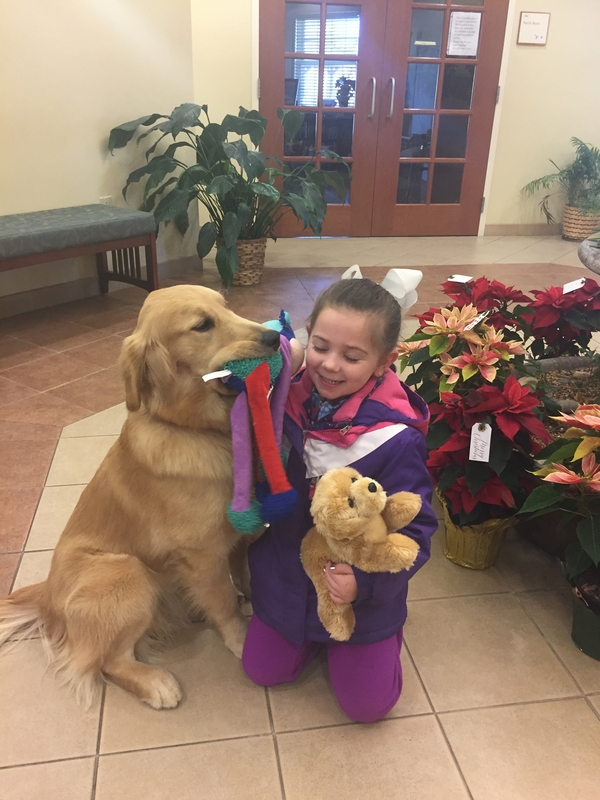 From towels to stuffed animals for our youngest visitors, there are many affordable items that help us give great, compassionate care. Simply add to your cart any items you wish to donate, and they’ll automatically be shipped to us when you check out. So easy and so very helpful!